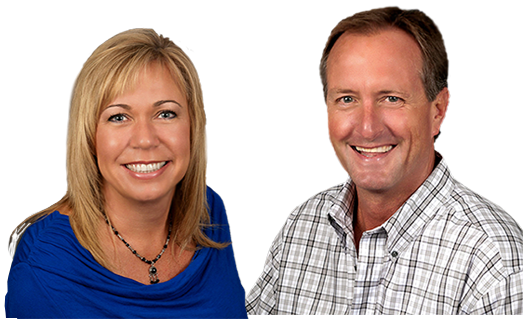 We are full time Realtors for over 27 years, we have successfully represented buyers, sellers and investors in the sale and purchase of thousands of properties. We believe our success can be attributed to our honesty, dedication, commitment and level of service we provide to our clients. We skillfully learn what our client is seeking to accomplish, and research the necessary information to provide the best clear cut strategy to move forward. Constant communication and feedback are vitally important during the Real Estate process and we clearly and precisely guide our clients through every step of the way. Our Priorities Are Simple…They’re Yours! We are partnered with RE/MAX Real Estate the only National Real Estate firm with the #1 visited website in the country. We Love Selling Real Estate and our enthusiasm shines through! You can search the entire North Central Washington MLS on our website at www.NCWhomes.com Please give us a call and see what 27 years of successful Real Estate experience can do for you. We would love to meet with you and show you our “First Class” marketing program. We will discuss your needs and create an individual plan to help you obtain your real estate goals. Great exposure produces amazing results!